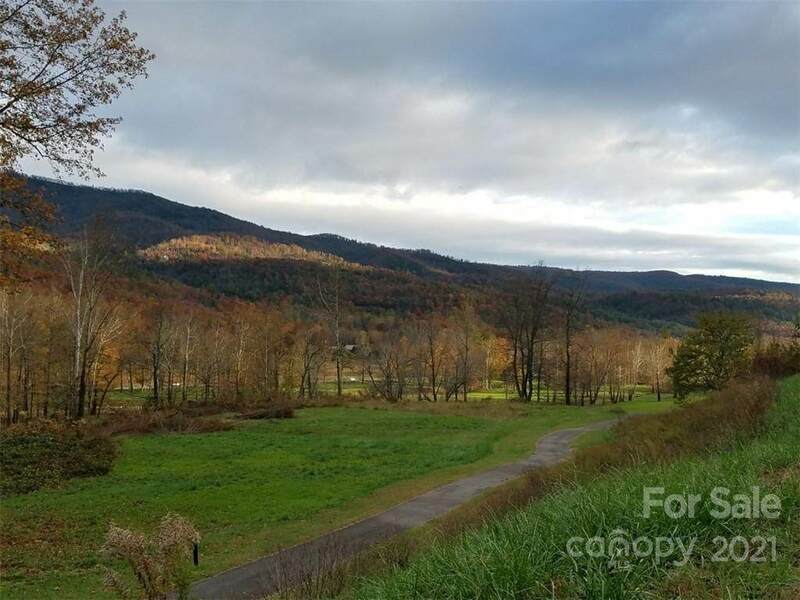 This lovely lot is perched over the First Hole on the picturesque golf course at Linville Falls Mountain Club and Preserve! You'll love the serenity and beauty whether you play golf or not --you don't have to join the club and can just pay to play. 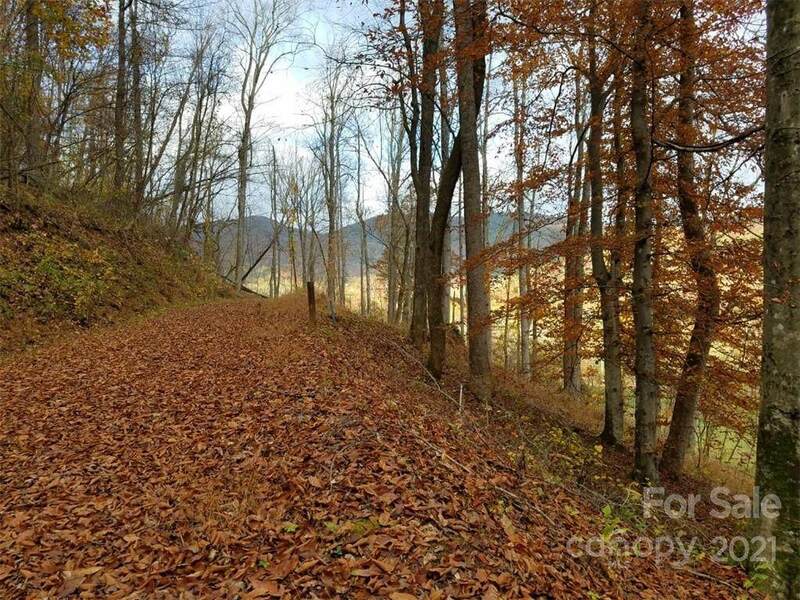 The pristine North Fork of the Catawba River winds its rocky way through the course and your peaceful view. Excellent homeowner-centric POA, with community septic and water. 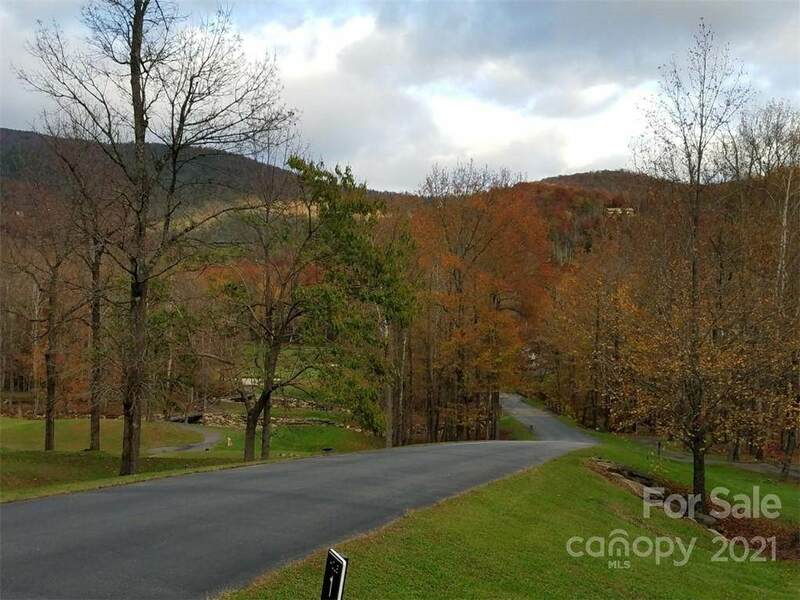 Mere minutes to Linville Falls, Blue Ridge Parkway; near ski slopes, wineries, Linville and all the arts and crafts of this beautiful area. 20 minutes to Marion, 1 hour to Asheville. 30 minutes to Boone and Blowing Rock. Wonderful community. 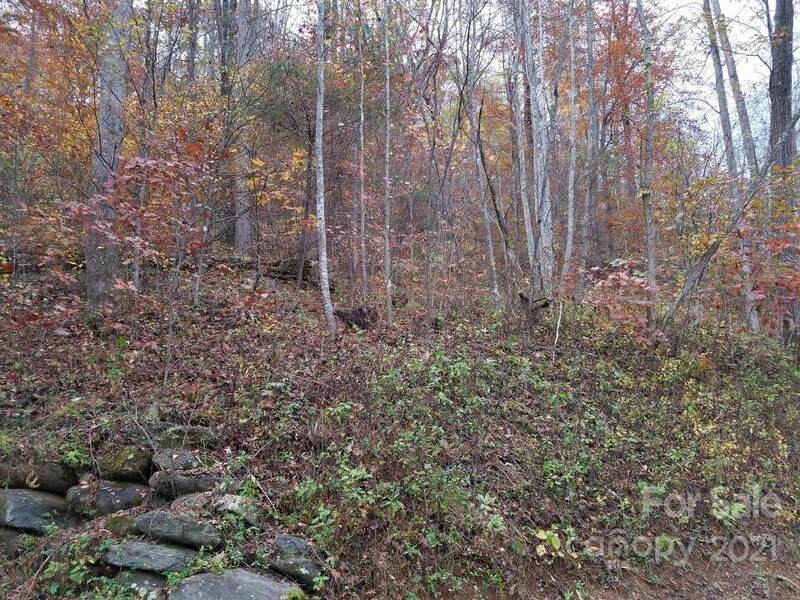 Offered by Charlene Blevins Real Estate. Copyright 2019 Carolina Multiple Listing Services. All rights reserved.